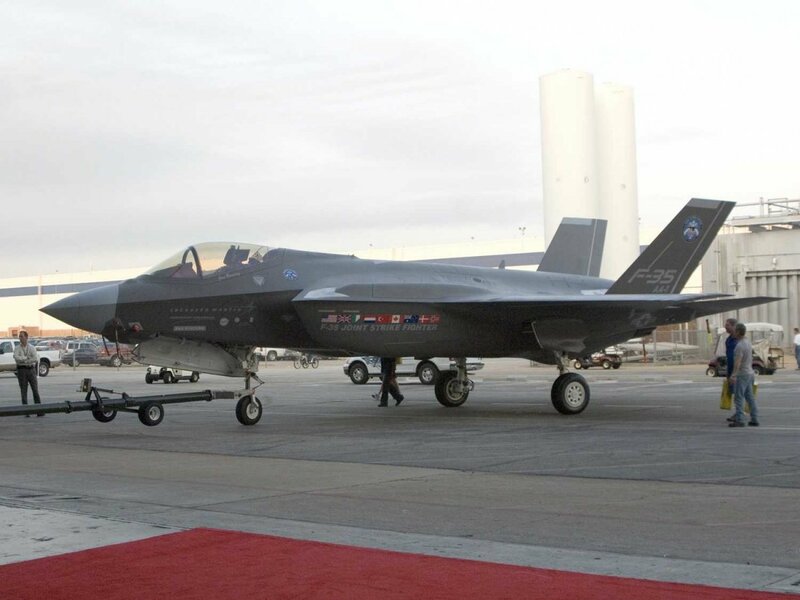 A few weeks ago, an F-35 A-model fighter jet caught fire on the runway during testing in Florida. 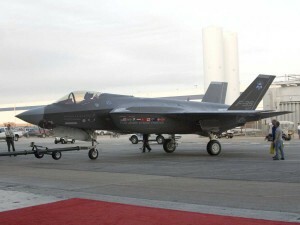 Now, the Air Force has decided to ground all F-35s for additional engines inspections as they look into the problem. While the fire occurred in the rear of the plane, Air Force officials believe it was a “one-off” incident and that the rest of the jets should be fine moving forward. Engine maker Pratt & Whitney has declared it is ready to help with the investigation should the Air Force need any moving forward.